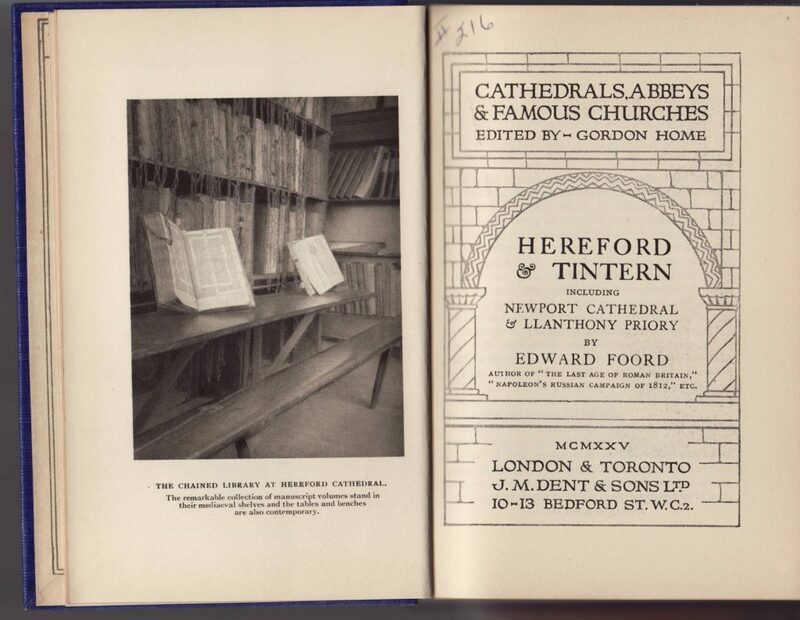 Dent’s Cathedrals, Abbeys & Famous Churches series was published between 1925 and 1937. 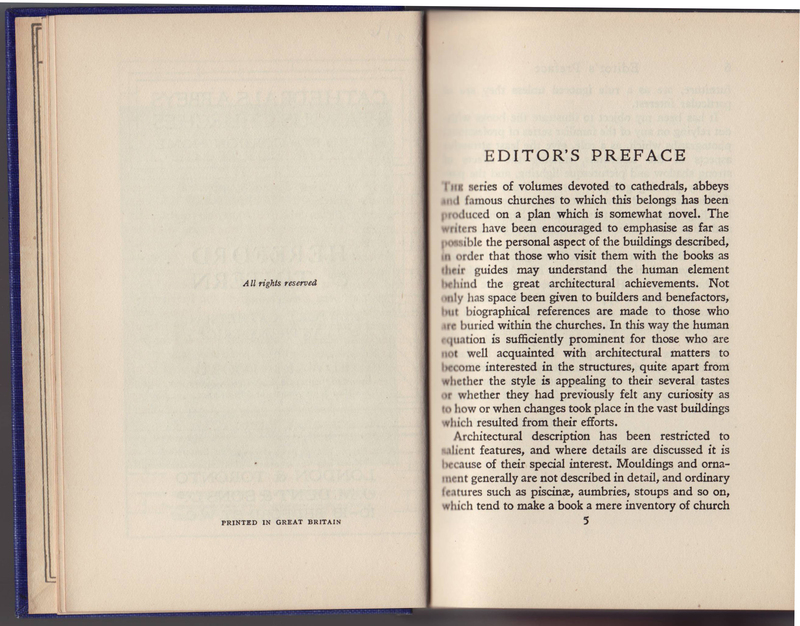 The titles were new publications (not reprints) and were nicely designed and bound, as with other Dent series. Jackets are common to the series, with illustrations on the jacket front a spine. The series name is on the front of the jacket. The price (2/6) is on the spine. 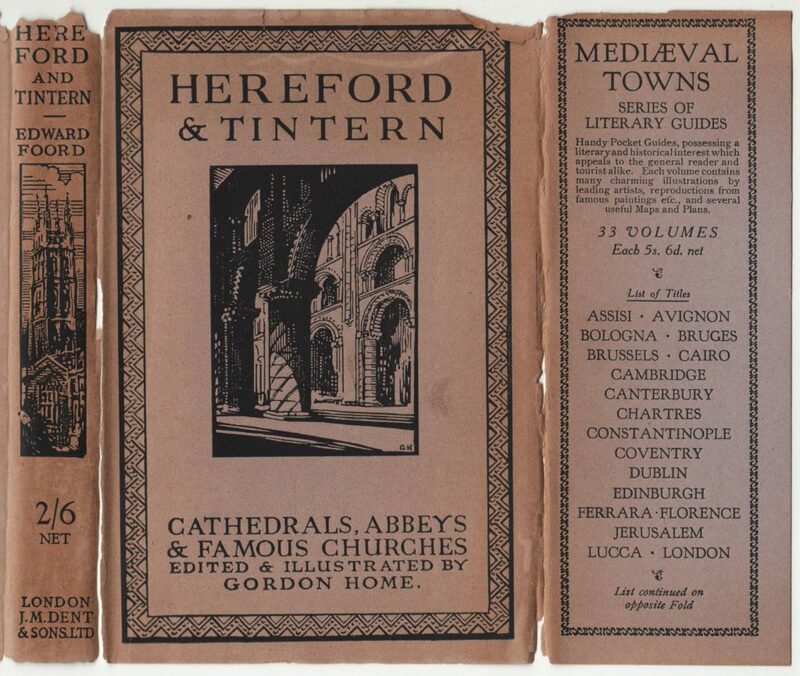 A similar Dent series, Medieval Towns, is advertised on the front jacket flap. The paper used is like kraft paper; other jackets are printed on white paper. The rear jacket flap also advertises the Medieval Towns series. 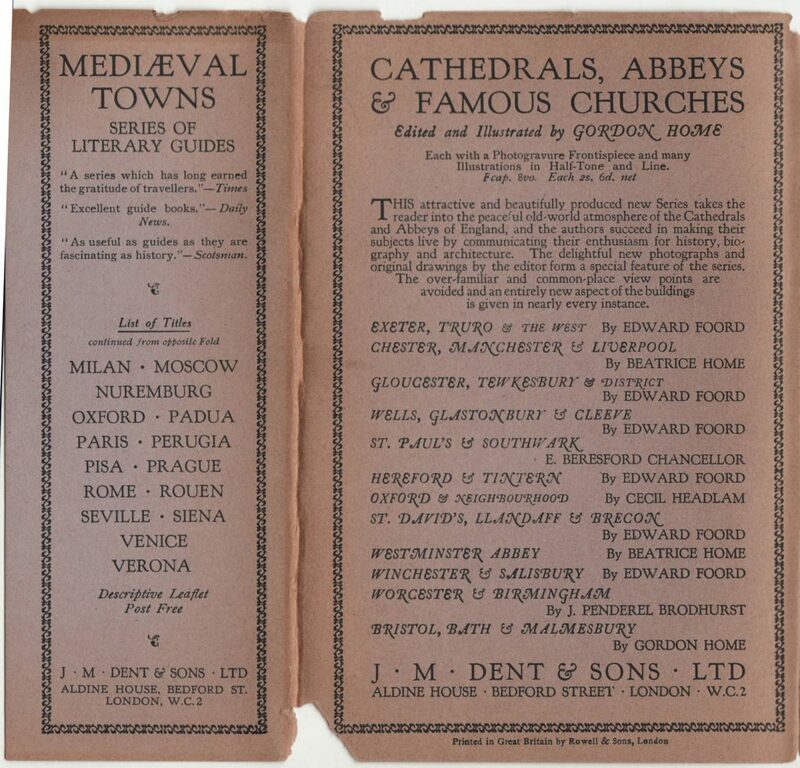 The back of the jacket describes the Cathedrals, Abbeys & Famous Churches series, and lists 12 titles. 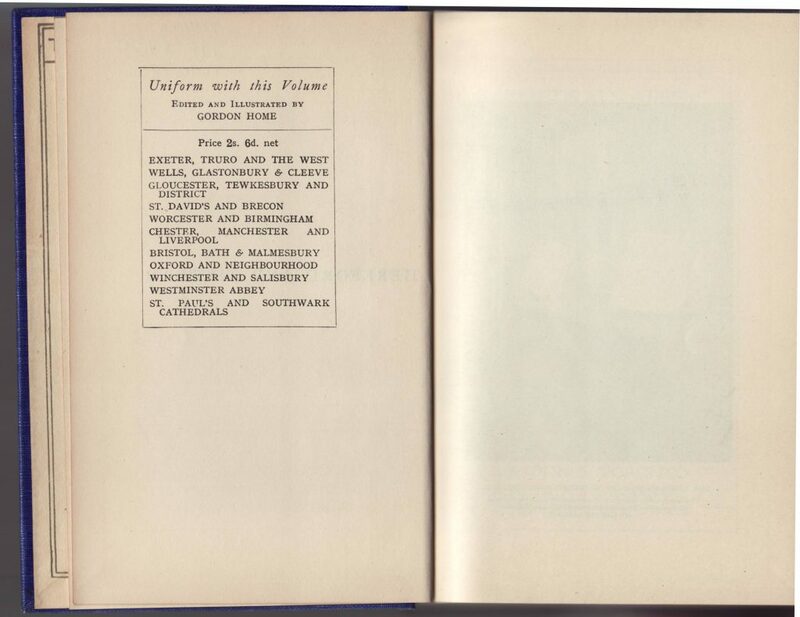 The jacket was printed by Rowell & Sons of London. The book by the Temple Press in Letchworth. 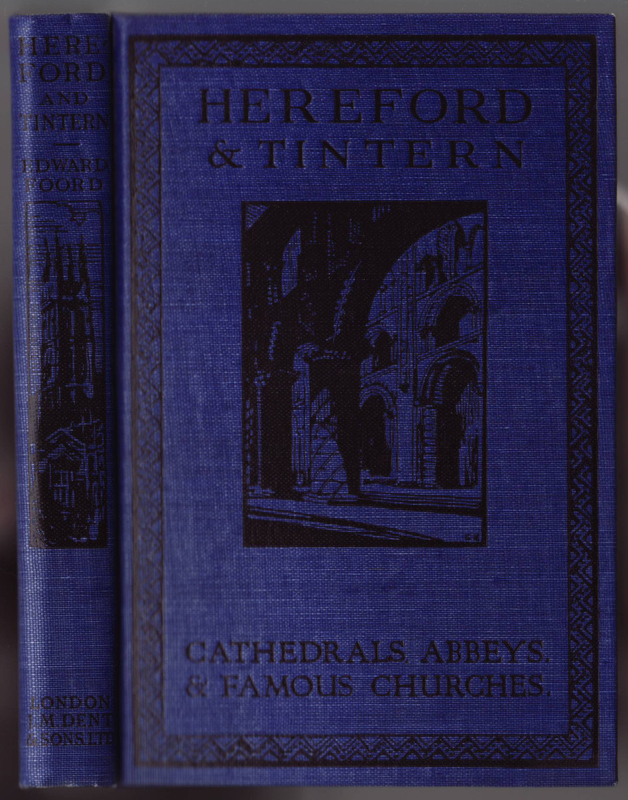 The cloth bindings of the books are printed with the same text and graphics as used on the jackets. 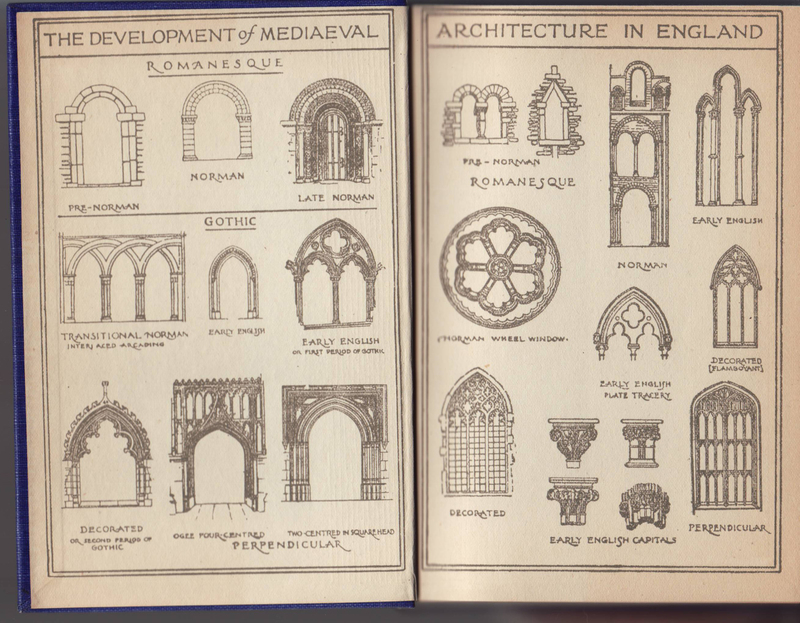 The illustrated endpapers are a guide to medieval architectural elements. The half title page includes only the book’s title. 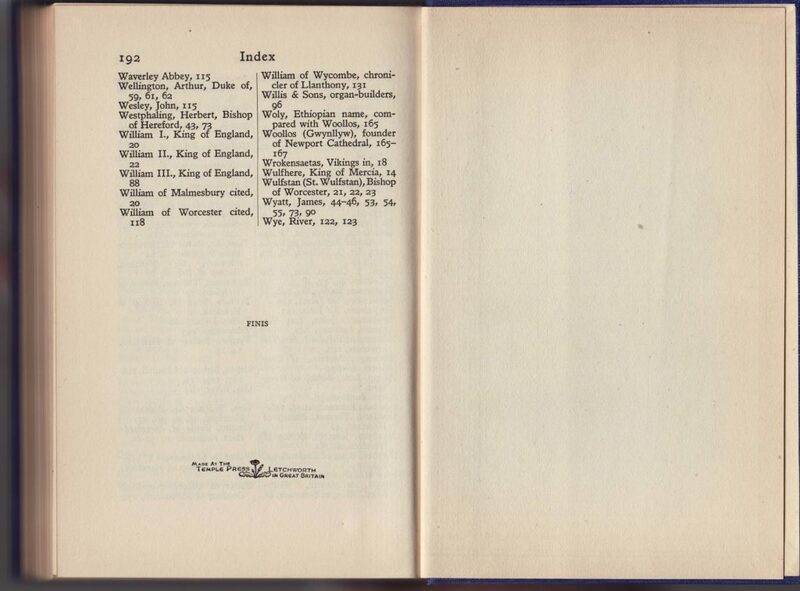 A catalog of 11 titles in the series follows the half-title page. A photograph faces the illustrated title page. 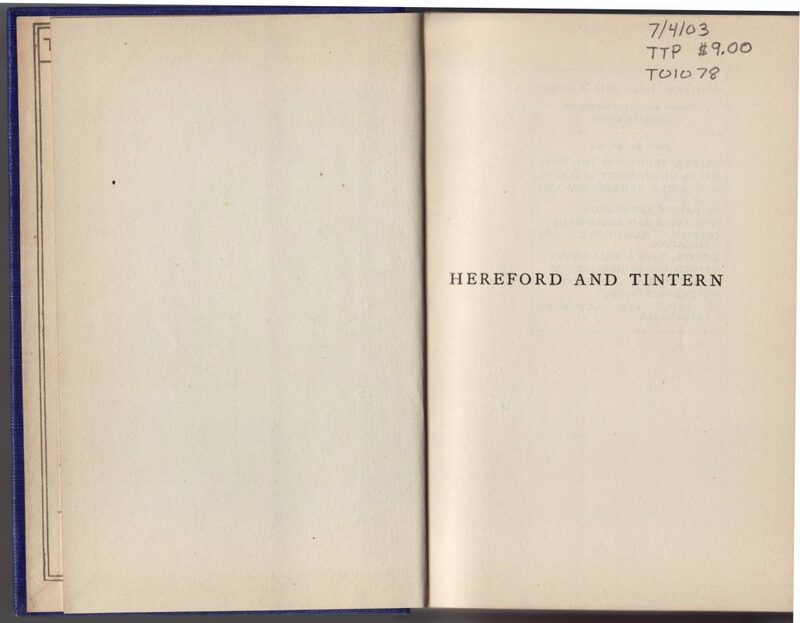 The copyright page does not include a date, as is common with Dent first editions. The book, according to WorldCat, was first published in 1925. The Temple Press printed the book, as with many other Dent books. 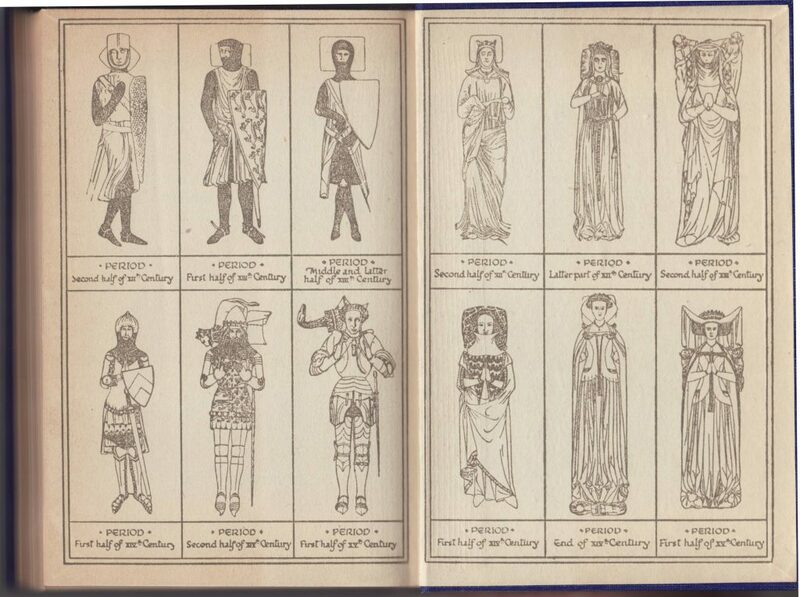 The rear endpapers illustrate period clothing.